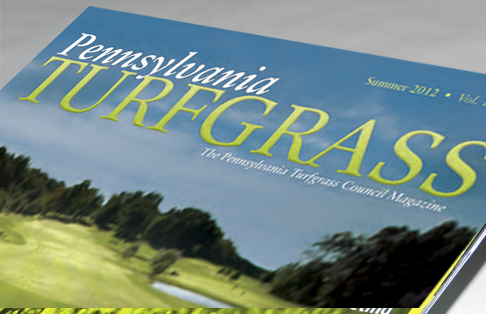 The shotgun approach — broadcasting your marketing message hoping it lands near some of your target audience no longer works. 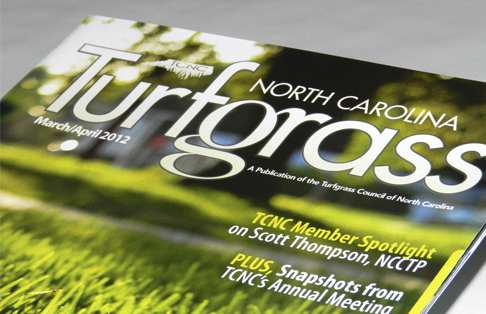 Virginia Turfgrass Journal, the official publication of The Virginia Turfgrass Council, allows you to narrow the focus and get your message directly in the hands of your customers across the state of Virginia. 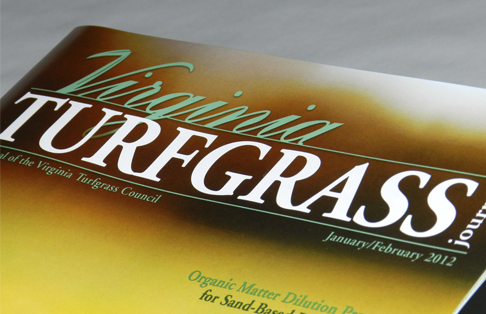 The Virginia Turfgrass Council serves its members in the industry through education, promotion and representation. 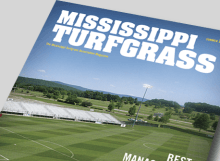 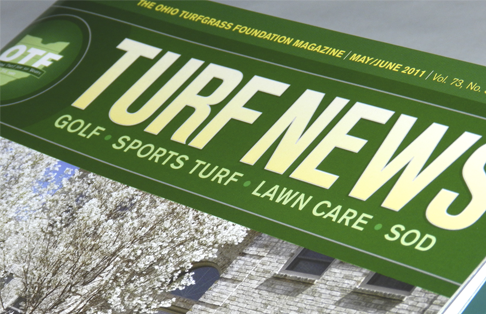 The association supports ongoing programs in research, education and extension in the area of turfgrass management that will benefit all individuals who manage turfgrasses or derive pleasure from the results of such management. 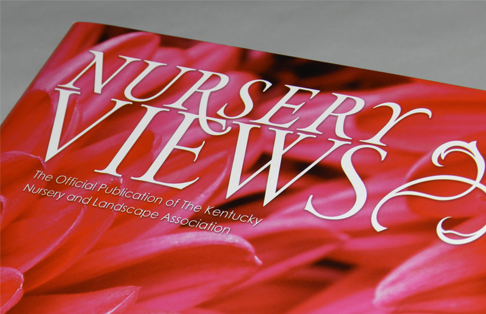 The magazine is one of the main benefits of membership — providing valuable research, education, and industry information to each member 6 times a year. 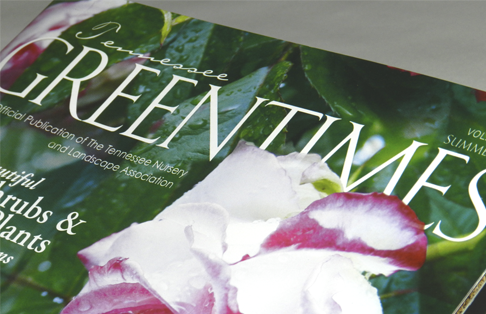 Sponsorships for the online version of the publication are available as well. 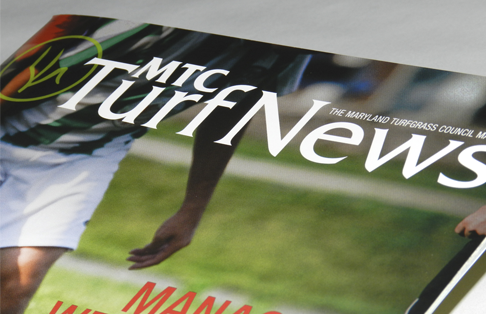 Members can access the online version through the Virginia Turfgrass Council website. 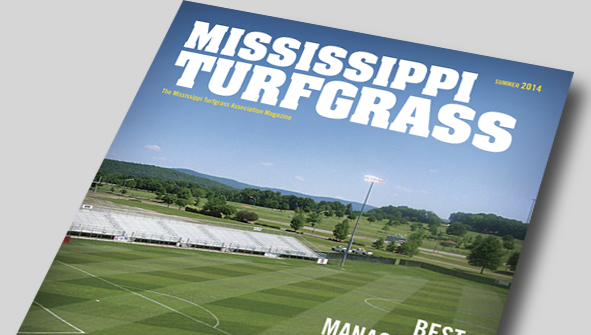 Sponsorships for the online version of the publication are available as well. 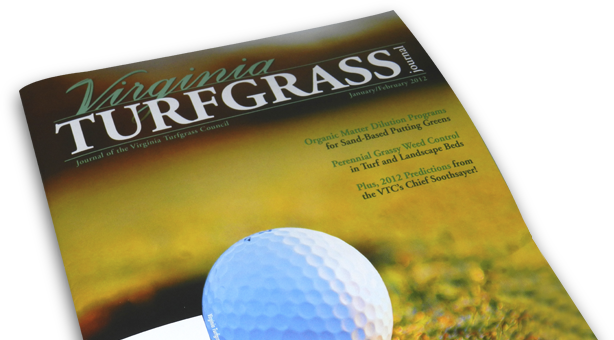 Members can access the digital edition through the Virginia Turfgrass Council website.